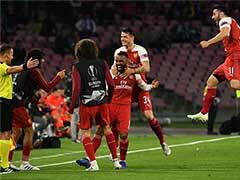 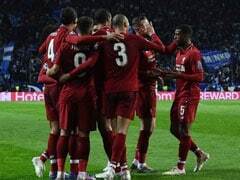 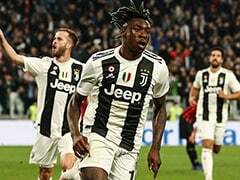 Cristiano Ronaldo's Juventus teammate Federico Bernardeschi said Tuesday it would be "crazy" for UEFA to suspend the Portuguese forward for his controversial goal celebration. 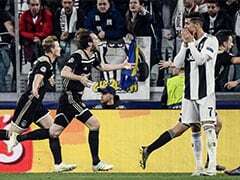 Ronaldo faces UEFA charges for "improper conduct" after mimicking Atletico Madrid coach Diego Simeone's gesture after his hat-trick in Juventus' Champions League comeback win. 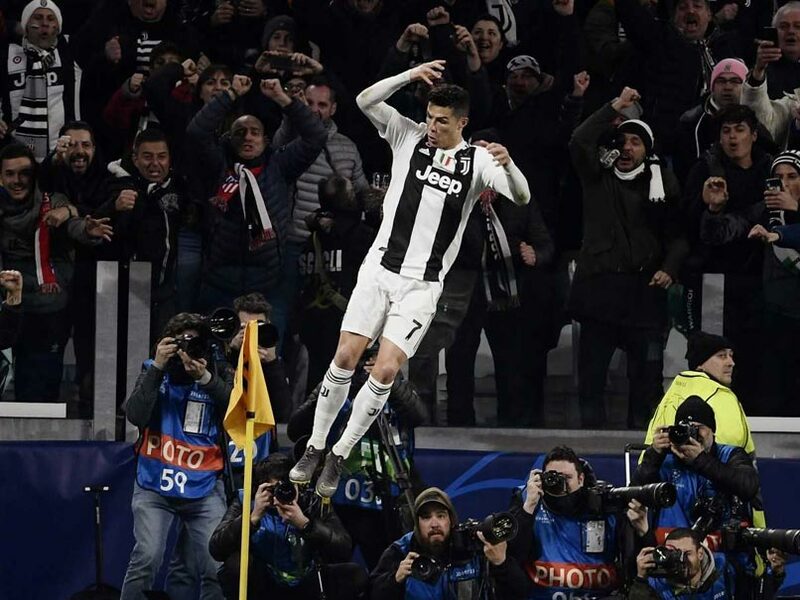 Cristiano Ronaldo faces UEFA charges for "improper conduct"